Blair, William A., Autobiography, in Nora Crystal Hall Lund, Biographies Collection, [ca. 1950-1983]. Blair, William Moroni, William M. Blair reminiscences and journal, 1931-1933, [1-4]. “Captain Daniel Thompson, accounts, 1866.” In Perpetual Emigrating Fund Company church trains accounts 1861-1868, Captains’ accounts 1862-1868. “Captain Daniel Thompson, memoranda book (2), 1866.” In Perpetual Emigrating Fund Company church trains accounts 1861-1868, Captains’ accounts 1862-1868. "Captain Daniel Thompson's (of Fillmore) Company." In Perpetual Emigrating Fund Company church trains accounts 1861-1868, Wards' accounts 1861-1868, Account book 1866 1868. Crane, Henry, [Autobiography], in Our Pioneer Heritage, 20 vols. [1958-77], 19:409-10. Gale, James, [Reminiscences], in Mae Gale Wilkins McGrath, The Ancestors and Descendants of James Gale , 30, 32-34. "Home Items: The Immigration," Deseret News [Weekly], 12 September 1866, 325. "Immigration," Semi-Weekly Telegraph, 1 October 1866, 2. Jensen, Christian Hansen, [Diary], in Mary Afton Allen Harker, The Allen Family , 93-94. 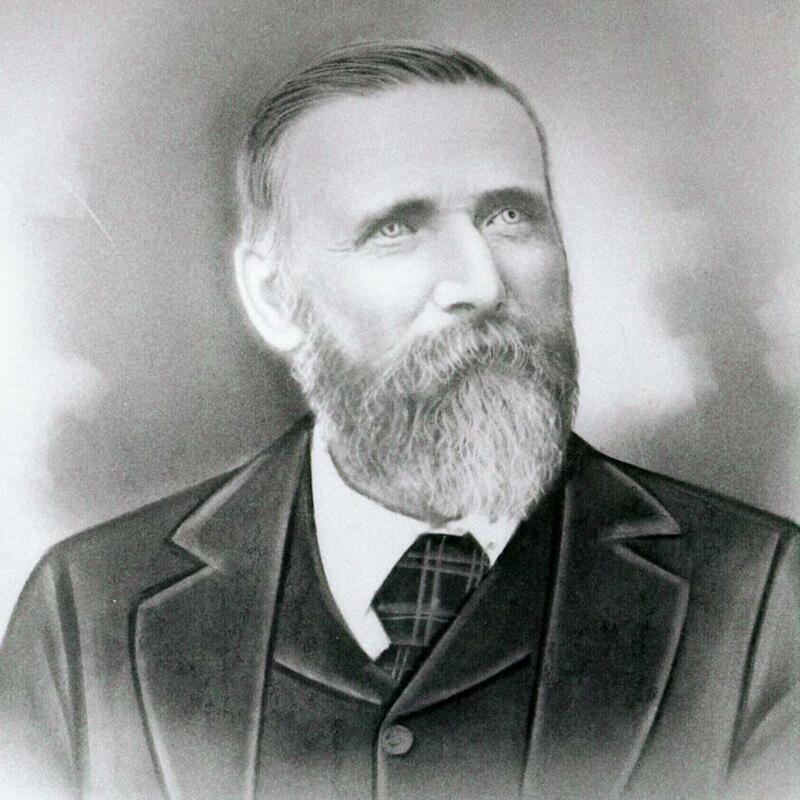 Moyes, John H., [Interview], in "Utah Pioneer Biographies," 44 vols., 20:154,156,158-59. Smith, Joseph Daniel, Autobiographical sketch, 5-6. Street, Ann Kay, Autobiographical sketch, 1. "Telegram," Deseret News [Weekly], 9 Aug. 1866, 285. "The Emigrants," Semi-Weekly Telegraph , 1 Oct. 1866, 2. "The Emigration," Semi-Weekly Telegraph , 2 Aug. 1866, 3. "The Immigration," Semi-Weekly Telegraph , 10 Sep. 1866, 3. "Trains Got In," Deseret News [Weekly], 3 Oct. 1866, 349. Wagstaff, Mary Crystal, Autobiography, 2. Wixom, Justin Chauncey, Diary, in Wixom Family, Papers, [ca. 1863-1945], fd. 4, vol. 4.